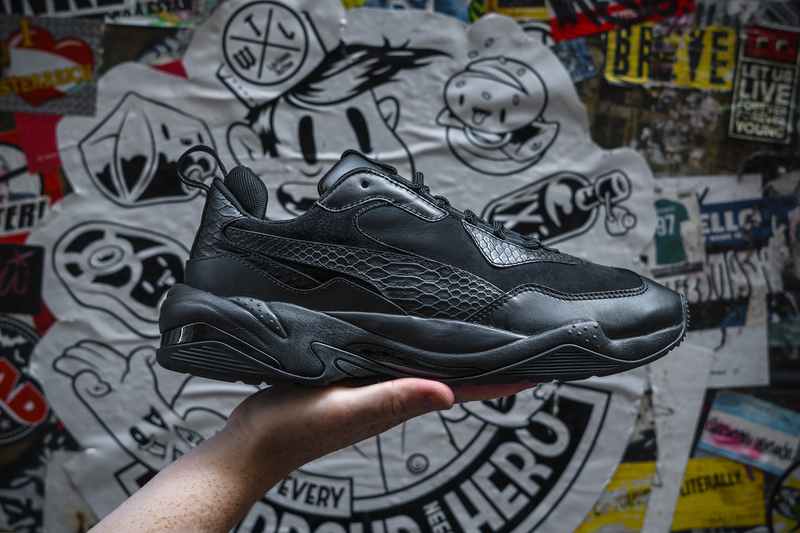 After a lengthy hiatus, we’re back with a brand new episode of size? 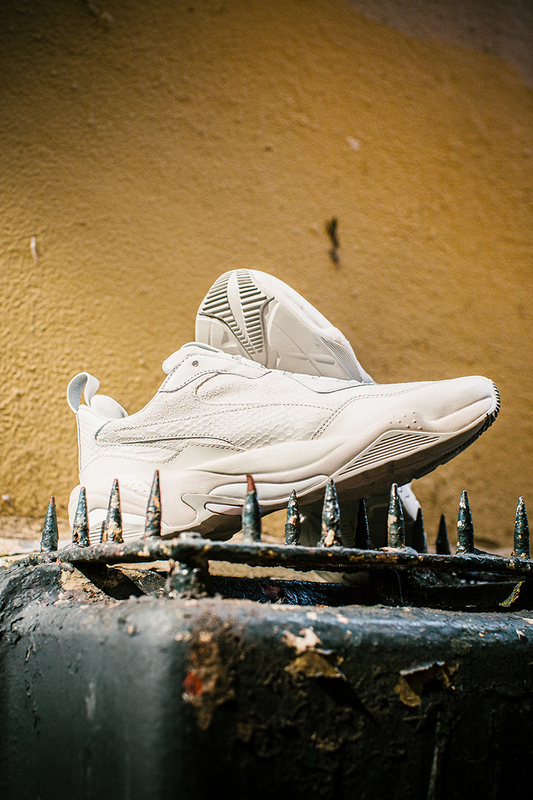 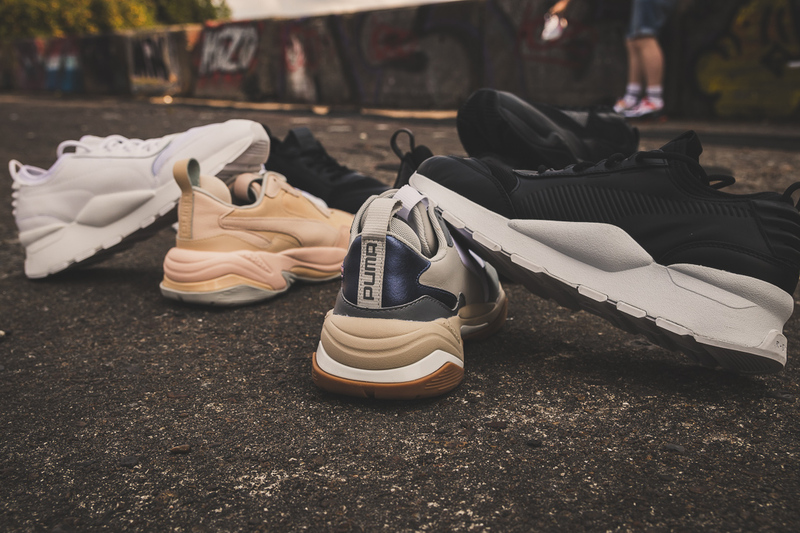 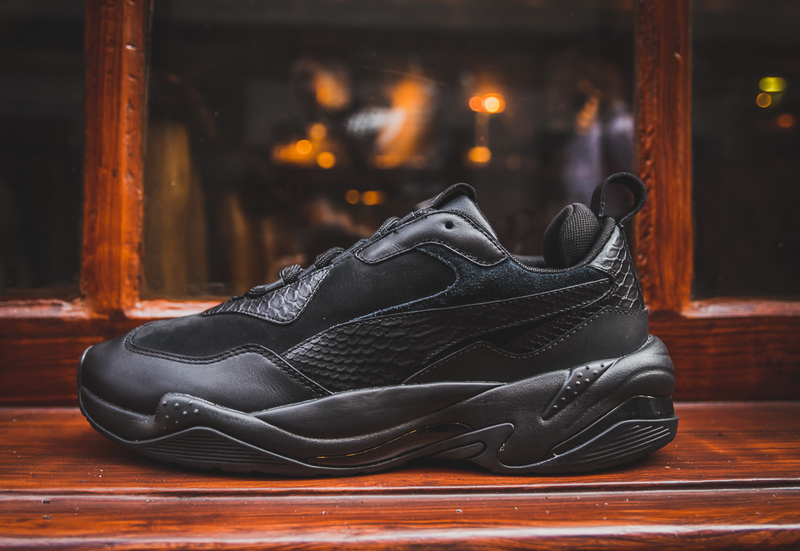 captures to celebrate the launch of a selection of new products from PUMA‘s RS-0 Sound and Thunder Desert lines, a modern collection of forward thinking footwear that only seems to be getting better with each new addition. 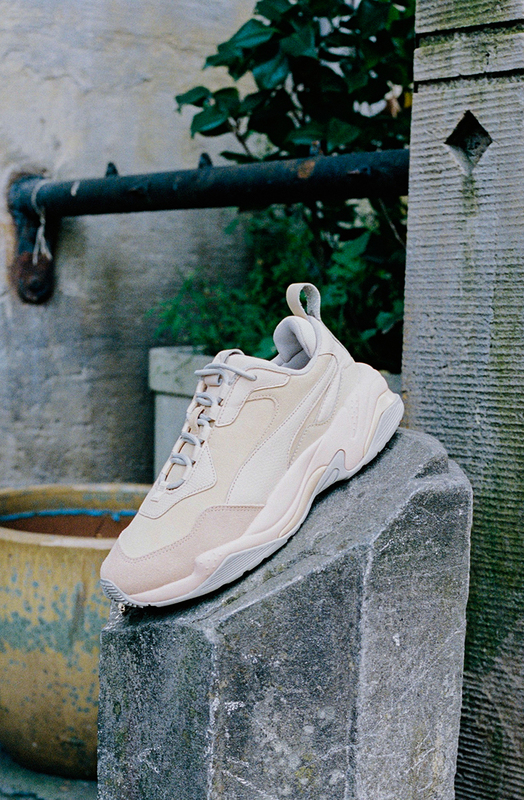 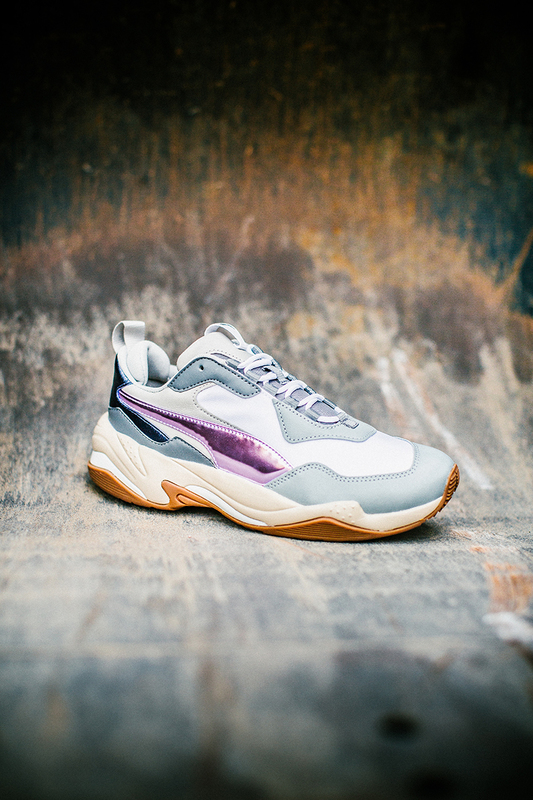 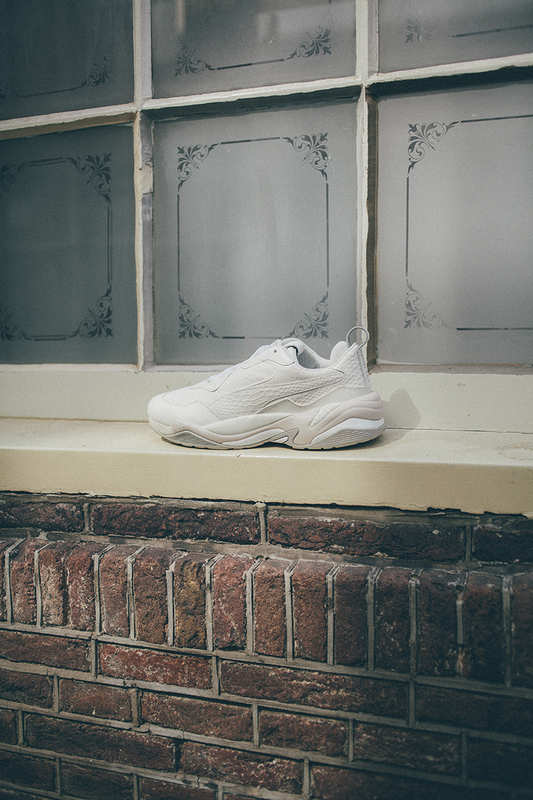 Thunder draws inspiration from runners gone-by from the PUMA archive, and injects a new lease of life into the chunky shape popularised throughout the 90’s with new design lines and vibrant colourways. 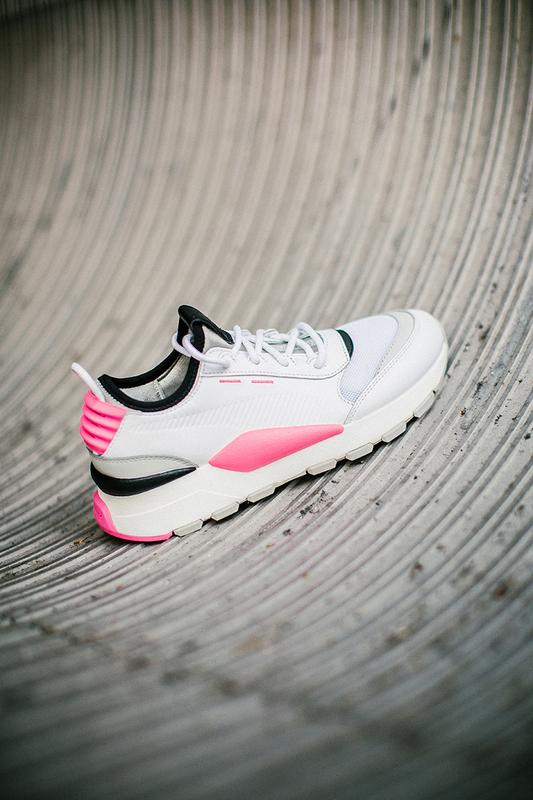 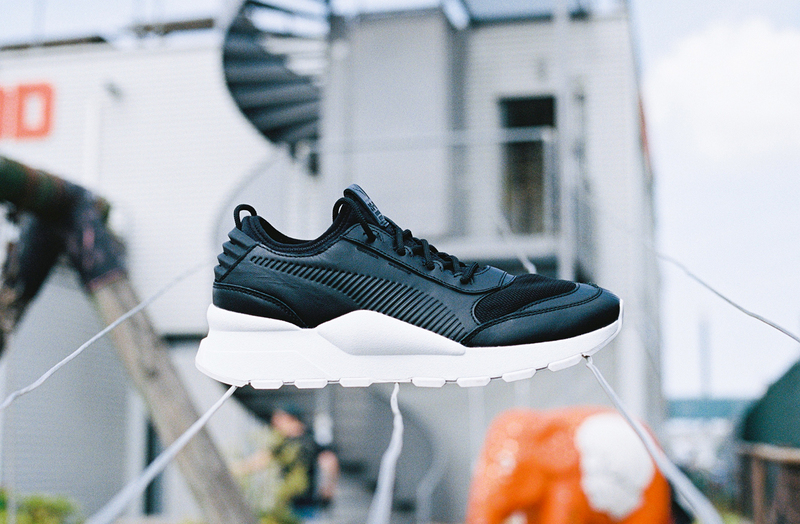 The RS-0 also channels design aspects from PUMA‘s extensive archive, looking to 1986’s computer shoe and reimagining it for the modern day. 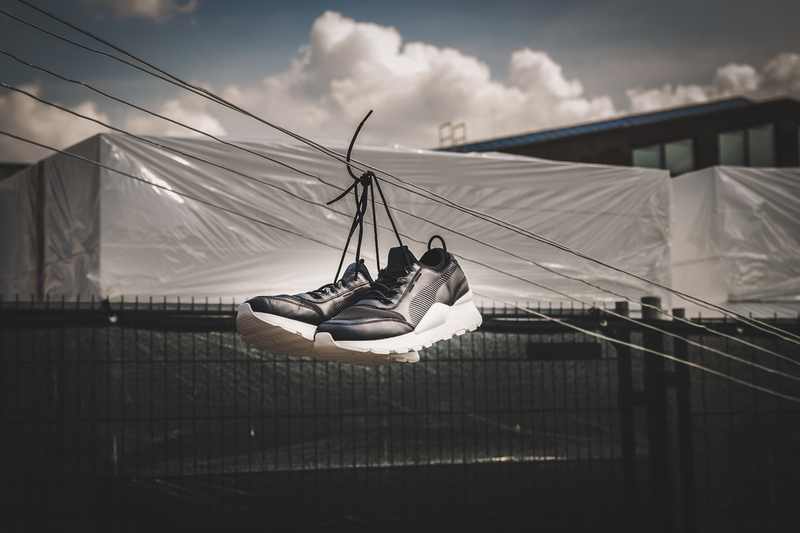 Premium leathers and debossed branding are used across the upper in lace of the traditional runners choice of mesh and suede. 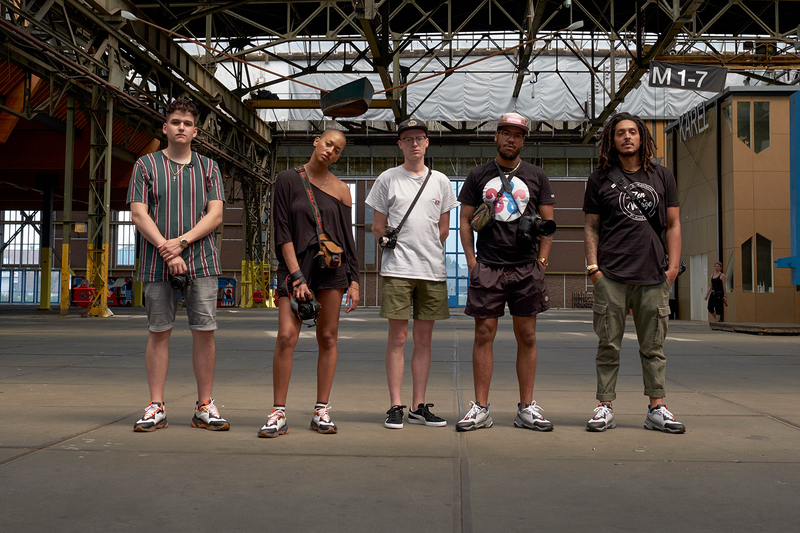 We headed out to Amsterdam to meet up with five young creatives to take some of the latest and upcoming releases out into the city and get their unique perspective on how they decided to shoot them. 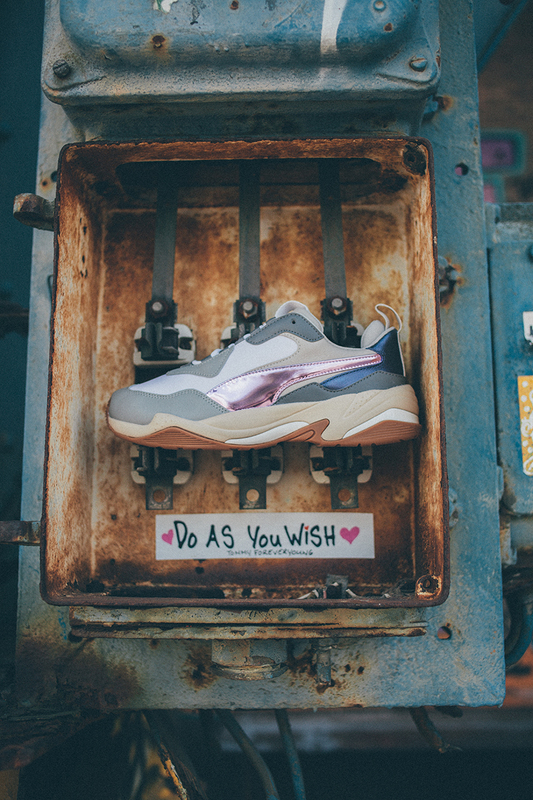 Each photographer came from a different creative background, Tom for example works within Art Direction by day, and Shannon is a passionate filmmaker and director. 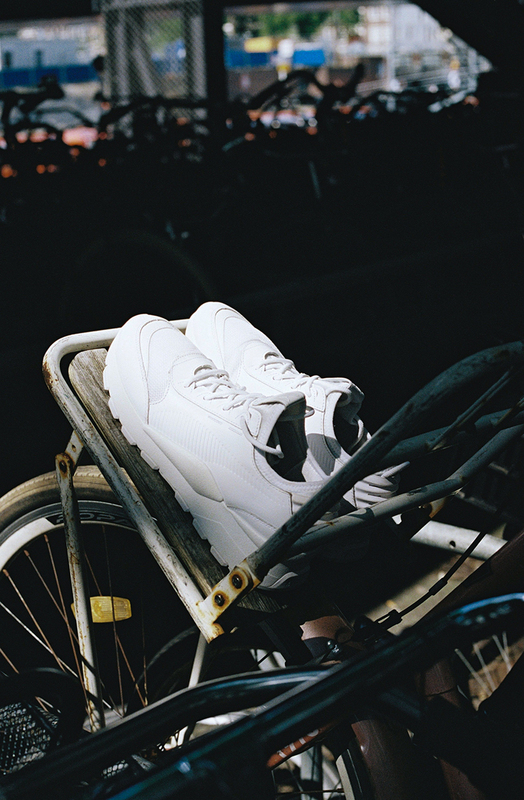 This in turn feeds into their output and definitely shows through each set of images produced. 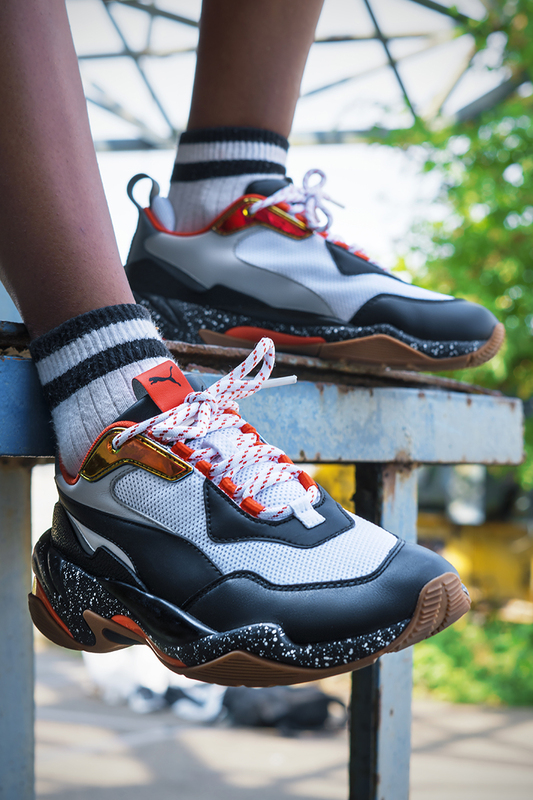 Keep an eye on the blog and our social media channels over the next week for information regarding the release of the next set of upcoming colourways of the PUMA RS-0 Sound and Thunder Desert.